I asked The Programmer a few weeks ago which of the thousands of pictures in our archives was his favourite. He thinks it might be this one, taken in April 2010. This is Shag Rock in Sumner - a beachside suburb of Christchurch. It's a special pic, considering what happened to Shag Rock in February 2011's shake up. I'm getting this photo enlarged as a present for him. He has an important birthday coming up - just one of the many events that are making Fantastic February look a little frantic (fun? freaky? foodie? .. so many f-words in one post!). 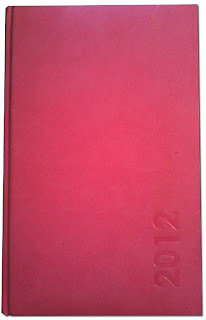 Fortunately, I have my trusty, pink book of organisation. 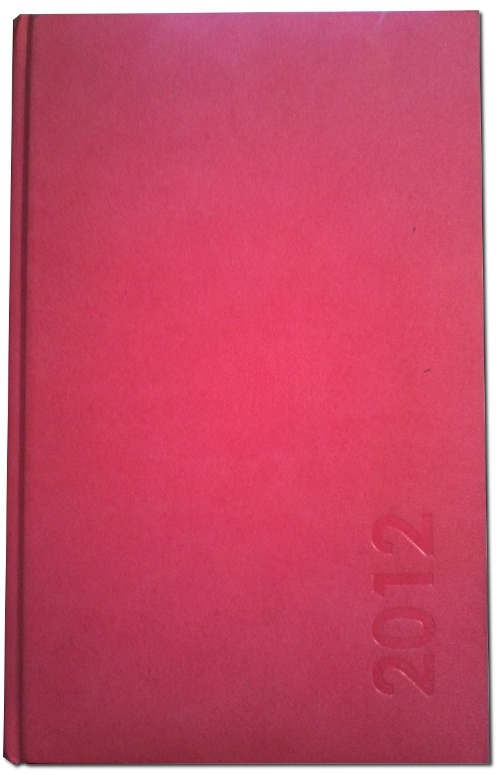 I am a big fan of the planner diary. My actual planner diary. Yes, it is a bit grubby.. already. I've tried digital planners, but for some reason, physical lists and real paper work better for me on a day to day basis. Something about crossing things off makes me happy. For longer term projects I use Google calendar, which allows me to see what is coming up and keep all ducks swimming in the right direction, more or less. Get the casa ready for an influx of the fam from Europe. They are definitely looking forward to landing in warm NZ. I Skyped with Sistasana this morning and was informed that temps had not risen above minus 9 for days. It was minus 15 at time of Skype. She tells me that when the puppy goes out for a wee, the puddle freezes almost immediately. Brrrrr. If it's warmer than 10 degrees when they deplane it might cause heat stroke! The house is not quite ready, but getting there. It requires more baby-proofing and a housewide cat de-hairing. Baby G's 1st birthday - 20th. I'm thinking of copying Heather Eats Almond Butter's idea with the photos. Click here and scroll down to see what I mean. Grandmother's 80th birthday - 1st March. Launch of new stevia product (Steviatol) - 1st April (but is considered a Feb/March project). How do you like to stay organised when faced with a Frantic February or Maddening May? It's been a while since I did a Foodie Finds post. These are all things I have tried for the first time in the last few months. 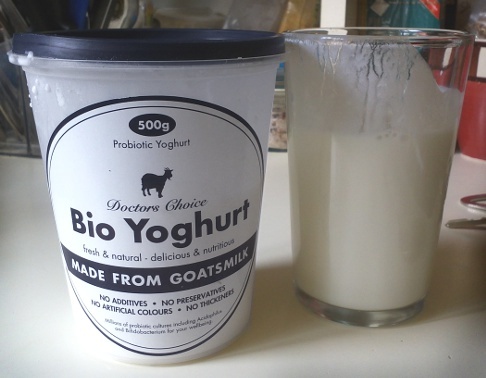 Goatsmilk yogurt. This is high in pro-biotics but low in firmness. I would call it a yogurt drink. The flavour is good but I'm not sure if I can handle the hyper-liquidity. Quinoa pasta. I didn't read the packet closely. This one is actually a corn-quinoa blend, not quite what I was looking for but it did the job in a chicken pasta. It did turn the water bright yellow..
And a couple of sprouted grain products. Both of these had wheat in them, so I abstained throughout Junk Free January, but now I'm ready to rediscover. If I'm going to eat grains, I like them sprouted (which these are) and preferably fermented (which they are not). 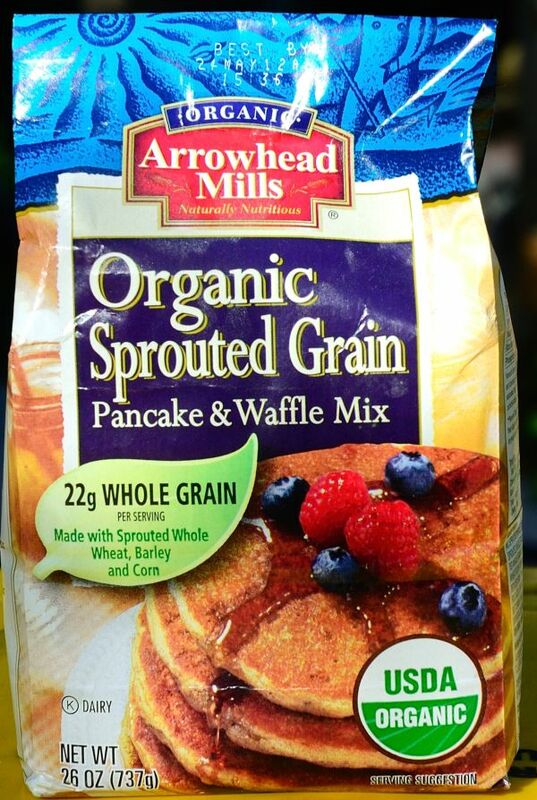 The sprouting process inactivates the enzyme inhibitors which can make grains harder to digest. 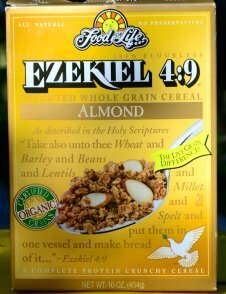 I really like the cereal but it IS super hard and crunchy and not sweet at all. Quite different from Cocopops or Honeypuffs, that's for sure. The pancake and waffle mix was a complete failure when made per the instructions. Adding an egg fixed the fally-apart mush problem. That's it for this post! Kiwis, I hope you are enjoying Waitangi Day, and Superbowl (a rare combination of local public holiday with major international sporting event - I have been hearing cheering and other sport-watching noises from houses up and down the street, including ours). 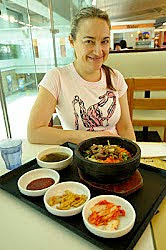 My next planned post is about what I eat these days. Paper all the way! Diaries and to-do lists keep me organised, and I agree that there's something satisfying about crossing stuff off when it's done. My iPhone runs things. I am a slave to it and can't function without it. I'm interested in any ideas you have about getting kids to eat healthy food. I used to rely heavily on my iPod but for unknown reasons reverted to the planner diary, even if it diminished my 'cool rating'. haha. I think kid eats might have to be a guest post as I don't have any, and being an aunty, tend to just indulge them. My brother is really good at getting his kids eating healthy stuff though, I might beg him to write something on it. I just found you through the Paleo blog, this is great! I'm always interested in how other people eat. I keep changing my mind - low carb, high carb, paleo. The only diet that never worked for me was vegetarian or vegan, and I really wanted to be one. A lot of my friends are and I'm the only meatie! I was like that in my early 20's. Everyone in my flat was vegan but I wasn't loving it. It *may* have been because I wasn't really educated enough to understand that one can't live on baked potatoes and dairy-free chocolate. Waouh, that's a crazy month! I love that picture the The Programmer took. I've seen shag rock recently and it doesn't even a bit like that anymore. It's so, so hard to take it in how much things have changed in Christchurch. I know. I have to get a 'one year' post together for the 22nd. It is so hard to believe it has been a year, but also good, because it means we should be getting far less aftershocks, and we are. BTW, I know three people called 'Jo' that read my blog and can't pick which one you are. You should start identifying yourselves in code.